“When I read the Bible in my own language, I am so happy,” says Komi. Komi lives in Warrangni, a rural farming community in Togo, a small country in West Africa. It is one of the world’s poorest countries, with four out of five people struggling to survive on less than $2 a day. Many people in Togo, like Komi, are desperate for the hope that can only be found in God’s Word. Yet growing up, he shunned the Bible. “Even my brother and sisters couldn’t preach the Word to me because I was against it,” he says. 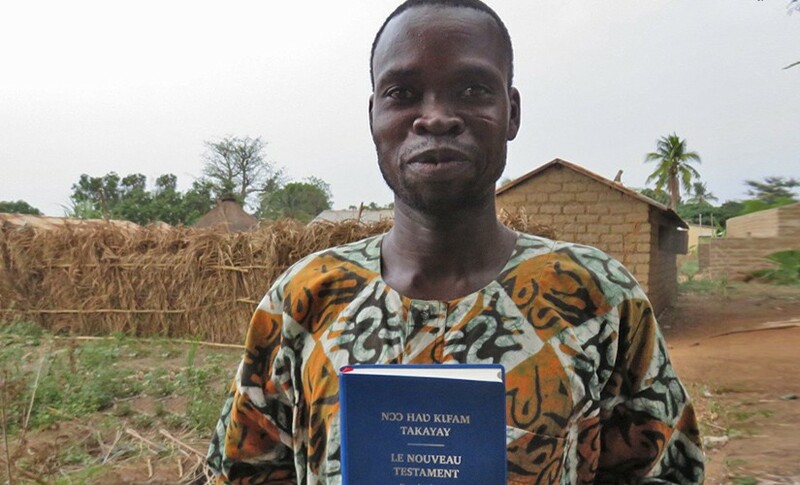 Providing one Bible can have such a tremendous impact on a new believer like Komi. 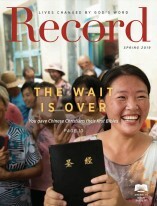 The support of American Bible Society’s financial partners makes it possible to translate the Good News into more heart languages … and helps provide peace through God’s Word to the people of Togo.